Gartner recently released the Hype Cycle For Digital Commerce, 2017* and several new categories have been added, including Marketplace Operation Applications. Defined, "Marketplace operation applications provide the ability for owners of existing digital commerce sites to transform their sites into online marketplaces where multiple third-party sellers can list products and interact with buyers. These applications typically manage vendor onboarding, product catalogs, order routing, order status updates and vendor compliance with marketplace regulations." Showcased as "On the rise" Marketplace Operation Applications are identified as having "high" benefit rating, which means they enable, "new ways of performing horizontal or vertical processes that will result in significantly increased revenue or cost savings for an enterprise." This is a big milestone for Mirakl. We have over 130 enterprise customers operating in over 40 countries, and are excited to be listed as a sample vendor by Gartner in the report. Past the mention in the report, we're aligned with Gartner on the value of marketplaces for retailers, brands, distributors, and manufacturers. Among the benefits, Gartner cites, "...an increased number of products, higher traffic, greater revenue and lower operating costs due to the lack of inventory they need to keep." Gartner continues with, "Commerce sites that successfully use marketplace operation applications will acquire an expanded product catalog, which will result in higher customer traffic and more orders. As a result, this technology and strategy has a benefit rating of "high."" Our customers come to us for these exact benefits. They see a marketplace as the fastest way to increase assortment and drive new traffic, which results in more customers and ultimately more sales. The fact that the model allows for these benefits, while also reducing overhead, is why we're increasingly called upon as a strategic partner for global retailers, brands, and manufacturers. If you're considering a marketplace as part of your strategy, now's the time to contact us. *Gartner does not endorse any vendor, product or service depicted in its research publications, and does not advise technology users to select only those vendors with the highest ratings or other designation. Gartner research publications consist of the opinions of Gartner's research organization and should not be construed as statements of fact. Gartner disclaims all warranties, expressed or implied, with respect to this research, including any warranties of merchantability or fitness for a particular purpose. Hype Cycle for Digital Commerce, 2017, July 30, 2017. Jess runs marketing globally for Mirakl. Prior to Mirakl, Jess ran product marketing at Acquia while they grew from $30M to $100M+. Jess was also previously in product marketing at Endeca, a commerce site search vendor sold to Oracle in 2011 for $1B+. 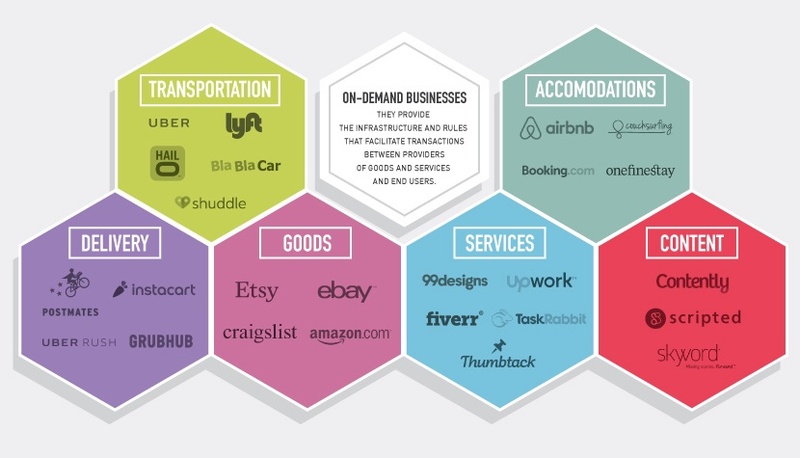 Multi-vendor marketplace: Is it right for you?